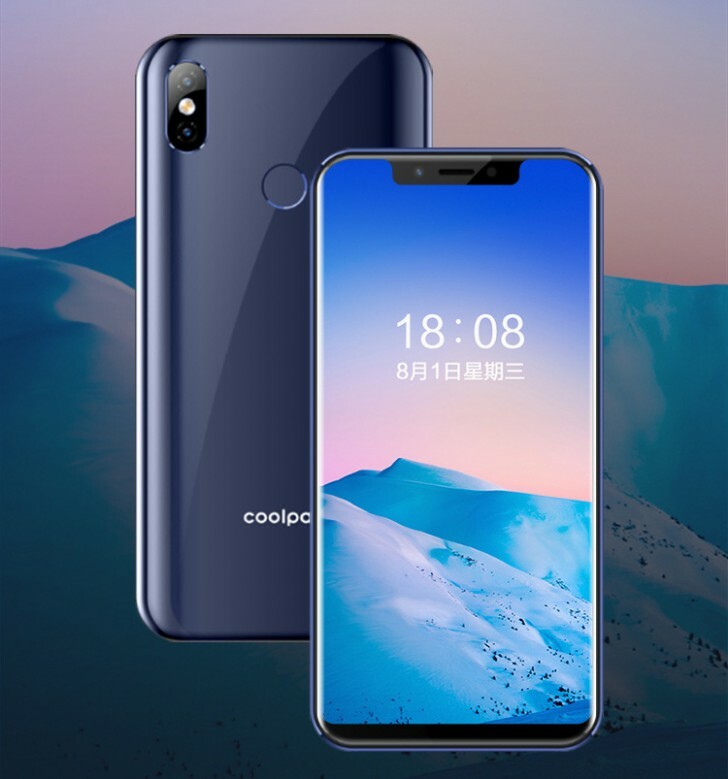 Coolpad has been keeping a rather low profile lately, with the possible exception of a recent patent infringement scandal with Xiaomi springing to mind. Still, that doesn't mean the Shenzhen company has stopped releasing devices, mostly potentially interesting budget offers in particular. It's just been doing so without much fanfare. 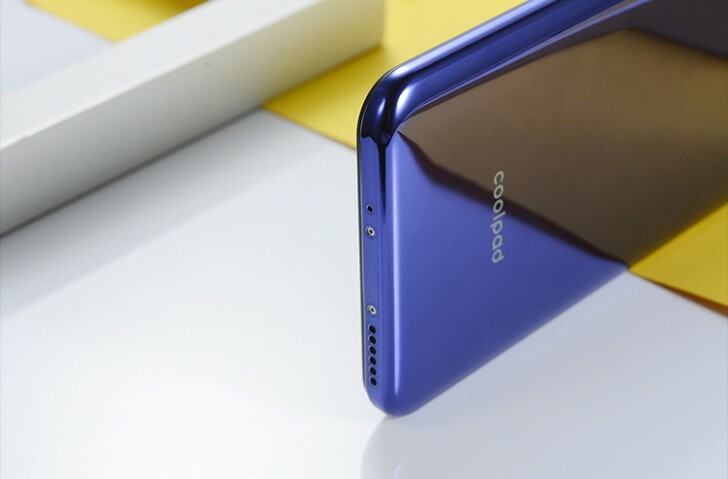 The same is true for the new Coolpad M3, already on sale at JD.com for CNY 799, or just around $115. That budget price tag gets you a 5.85-inch, 1512 x 720 pixel, 19:9 LCD display, complete with a rather sizeable notch, but otherwise, surprisingly thin bezels, if renders are to be believed. Body measurement work out to 149.8 x 72.3 x 8.95 mm and 171 grams, which is not too bad, considering the panel size. We can't really say the same about the rather small 2,800 mAh battery, as related to the thickness of the m3. The camera setup includes a 13 MP + 5 MP setup on the back, with the latter sensor likely only up for depth-sensing duty. On the selfie side - 5MP, with AI Face recognition and AI Beautification. And just to finish the outside tour off - a rear-mounted fingerprint reader, 3.5mm audio jack, MicroUSB 2.0 port, rather unconventionally placed on the top bezel and a dual Nano SIM tray. 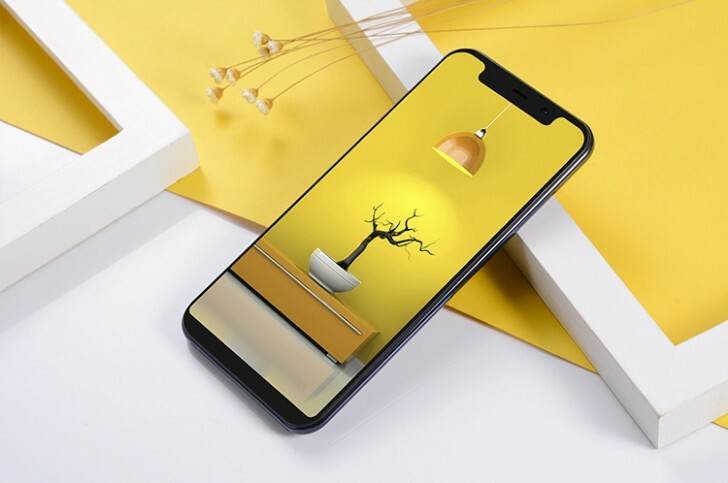 As for the innards - A MediaTek MT6750 chipset, with eight Cortex-A53 cores and maximum clock of 1.5GHz and a fairly decent connectivity load-out: 4G VoLTE, Wi-Fi 802.11 b/g/n, Bluetooth V4.0. Memory is set at 4GB and 32GB for storage, expandable via MicroSD.